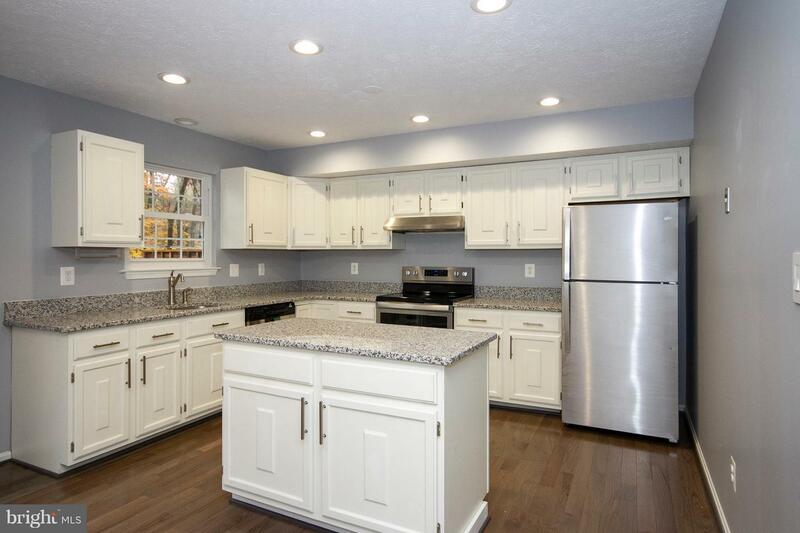 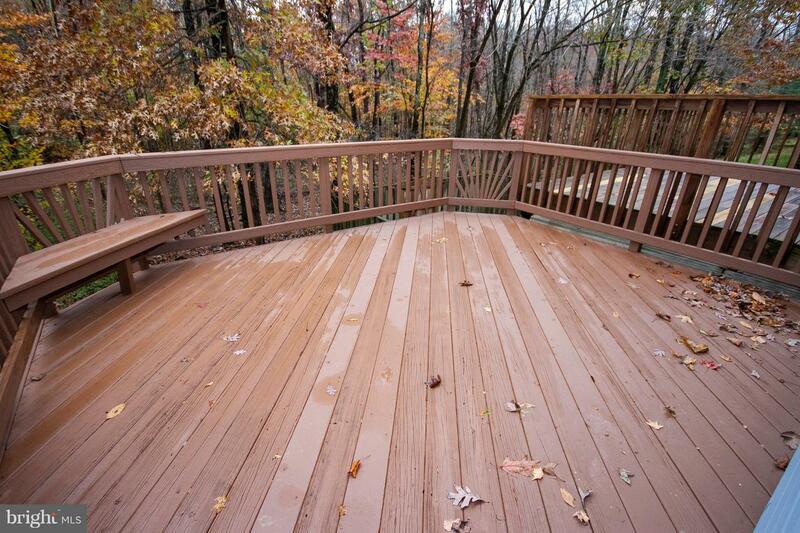 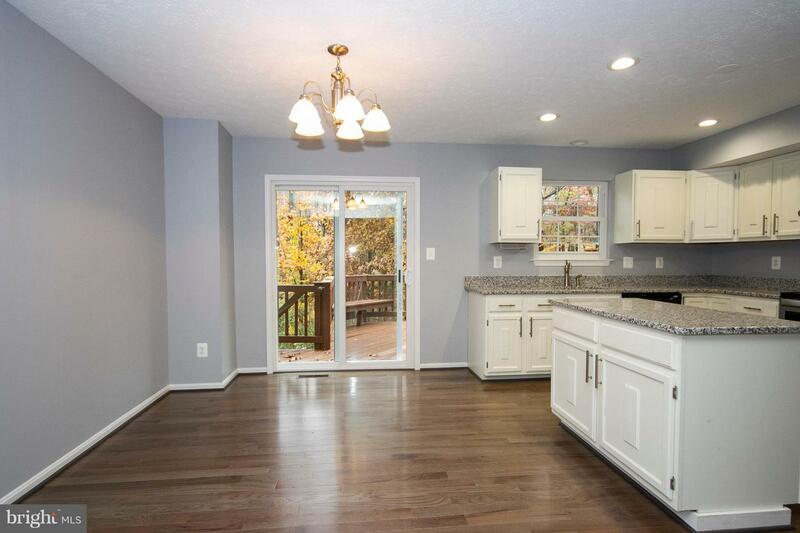 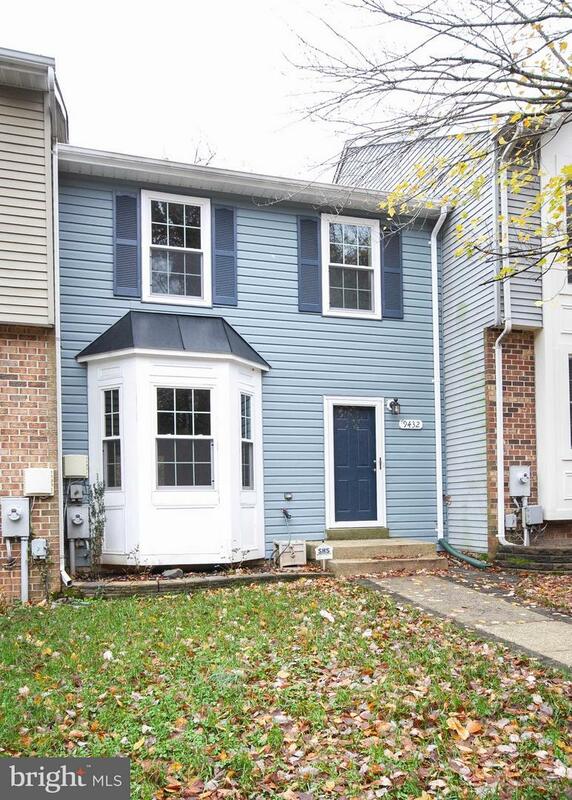 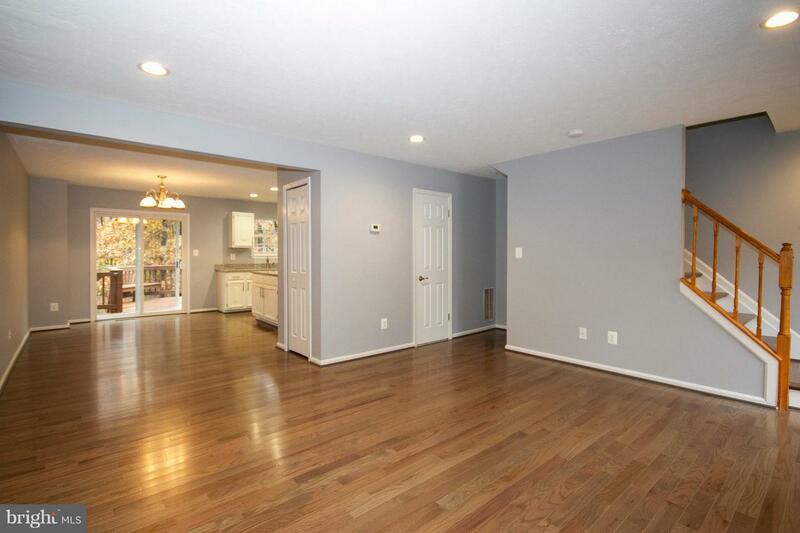 Gorgeous remodel in sought after Howard County community. 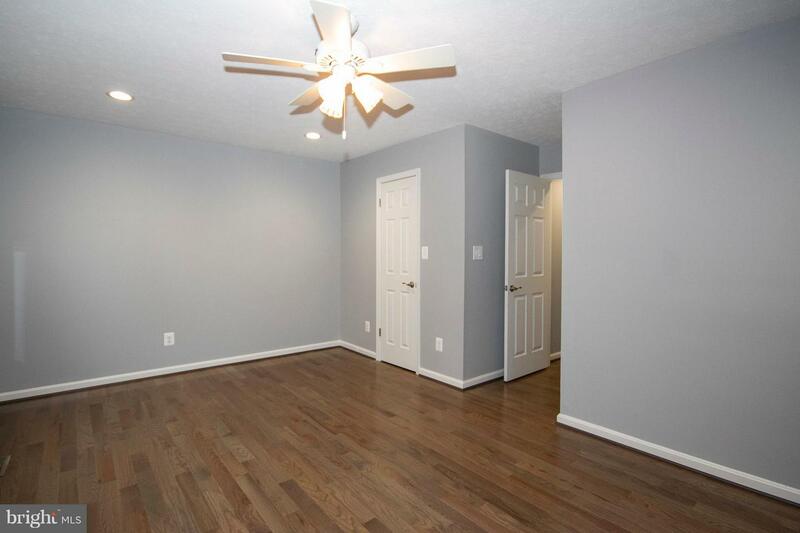 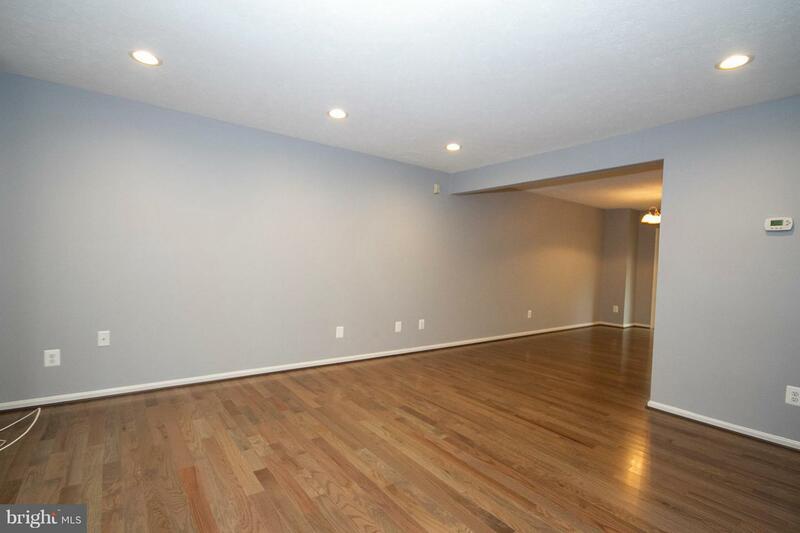 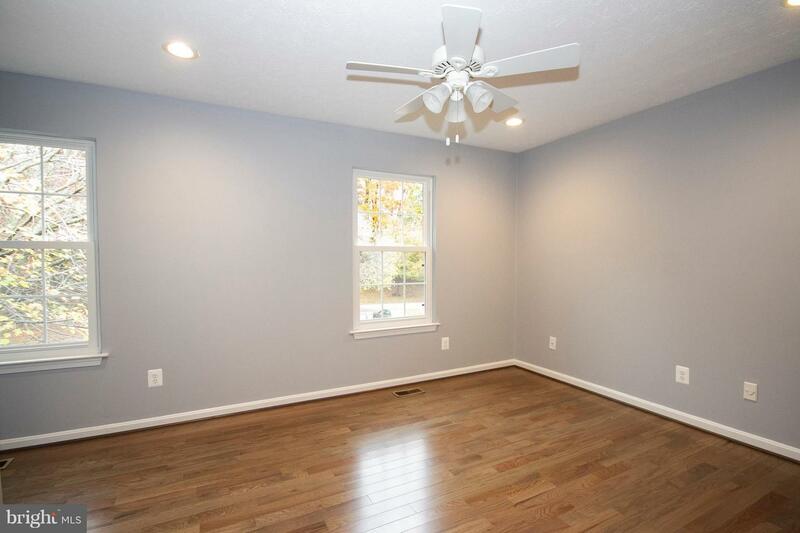 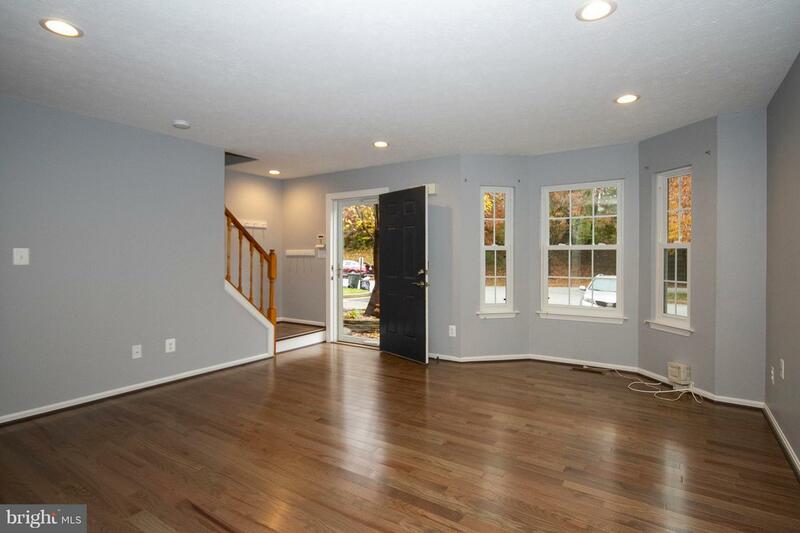 Gleaming wood floors greet you when you enter the home and continue throughout the main level. 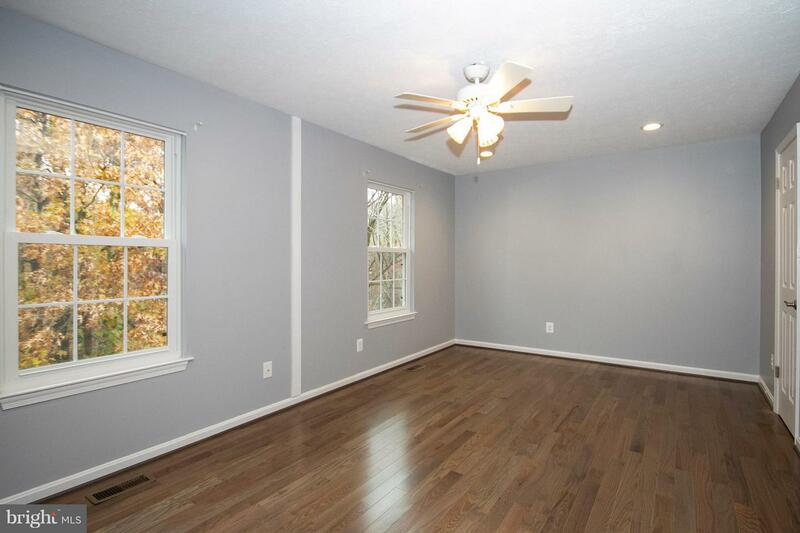 The living room bay window allows for tons of natural light but there is also plenty of recessed lighting as well. 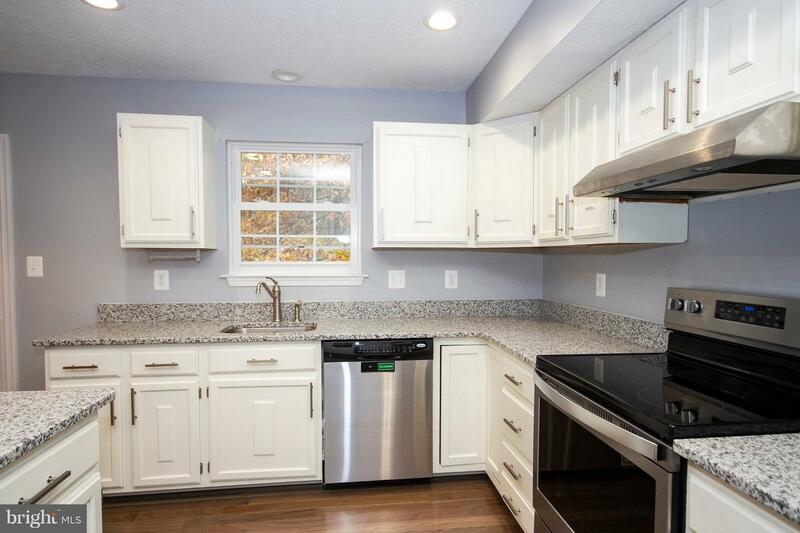 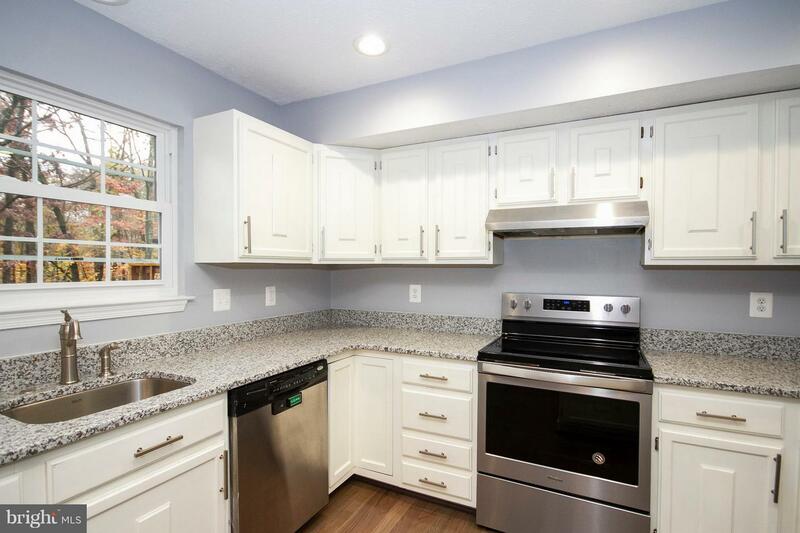 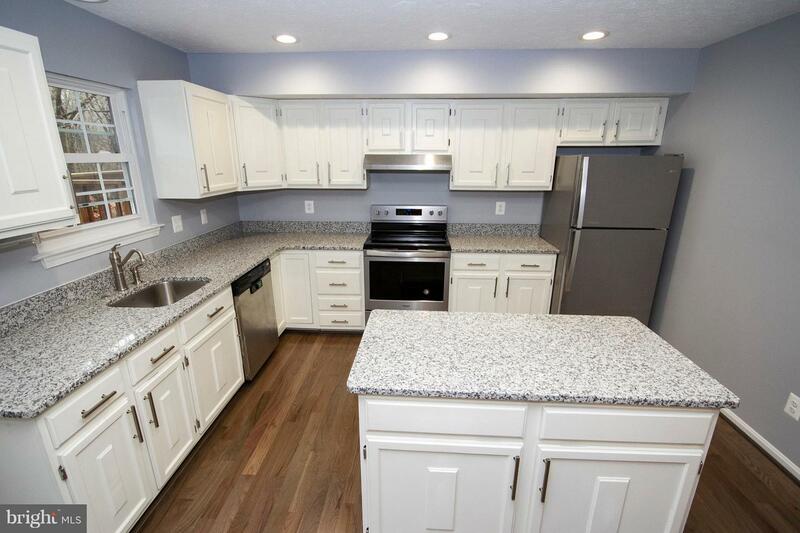 The kitchen has been remodeled with granite counters, stainless steel appliances, stylish hardware and updated light fixtures. 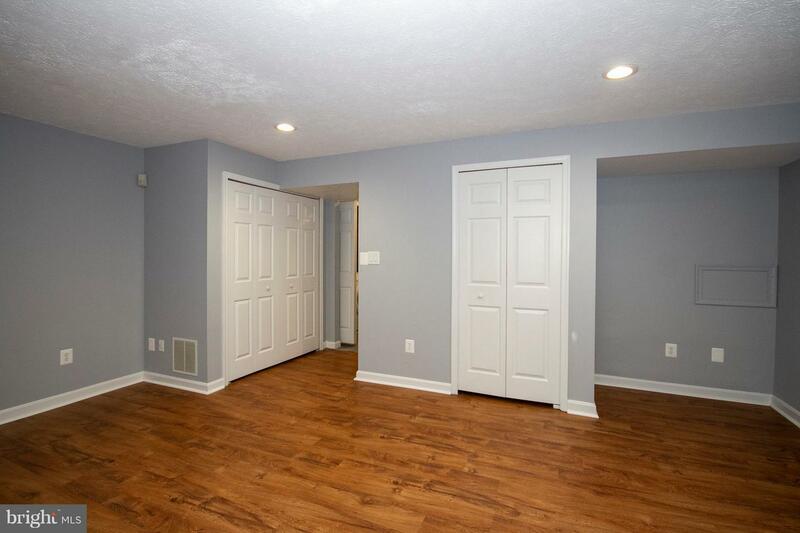 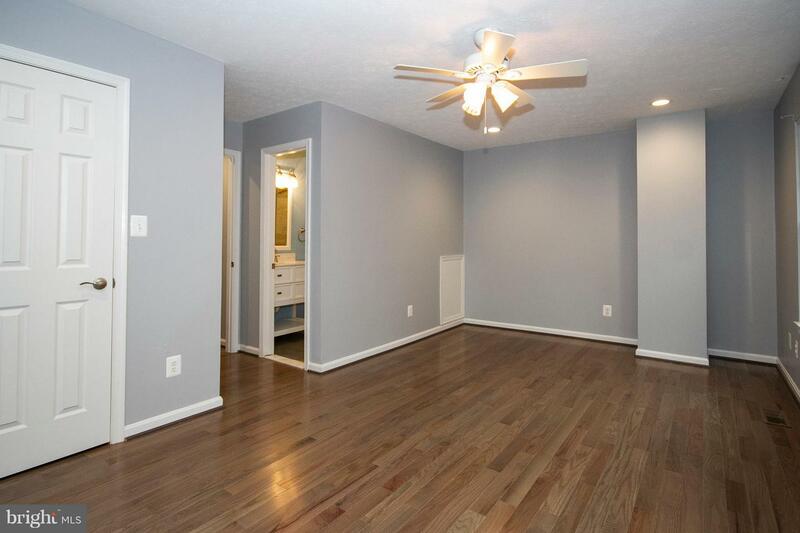 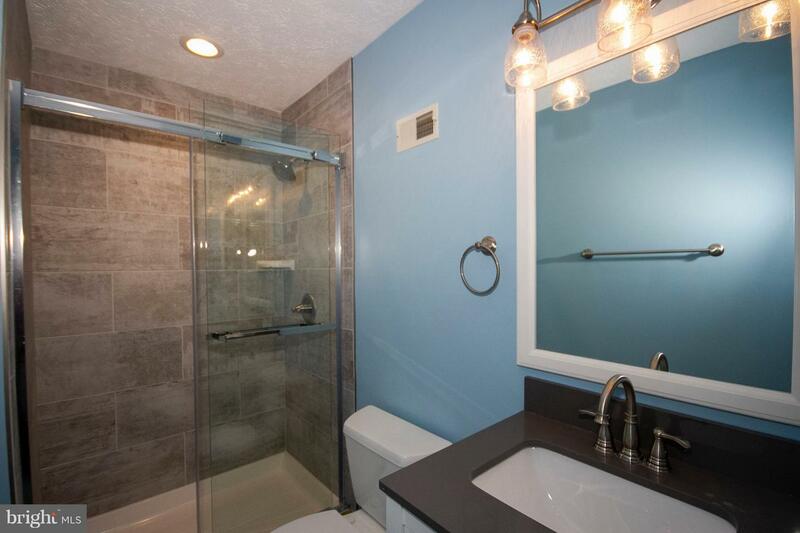 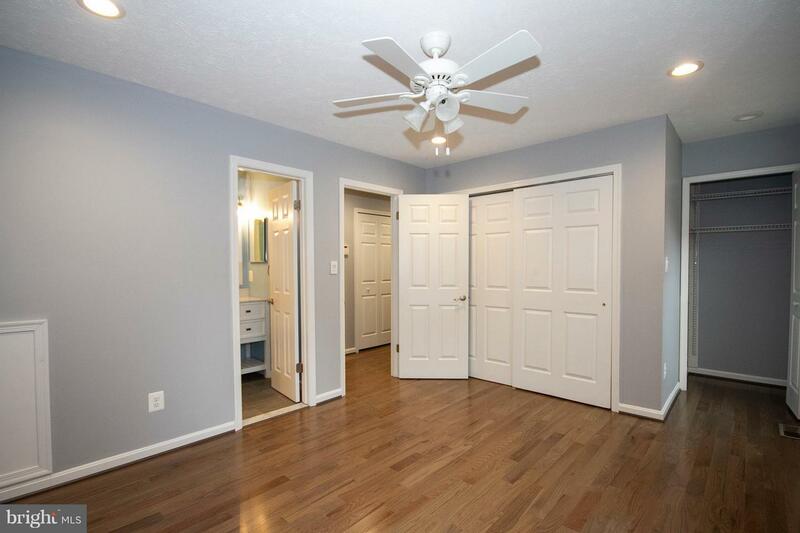 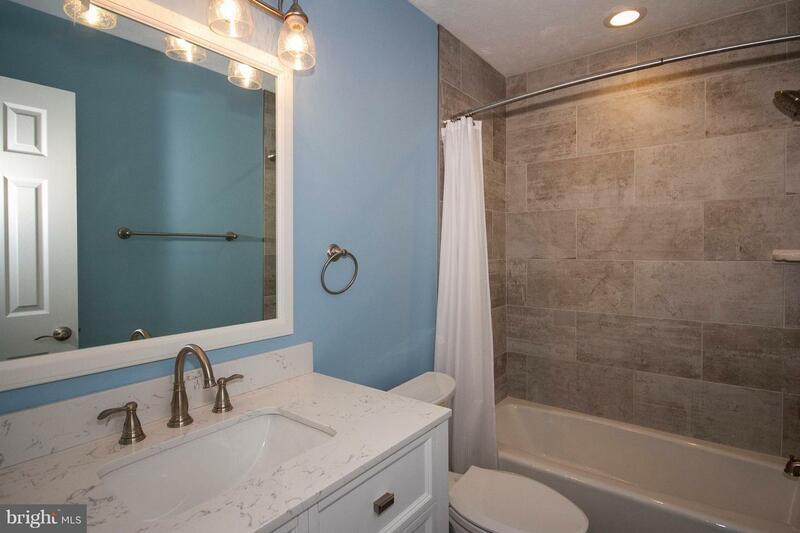 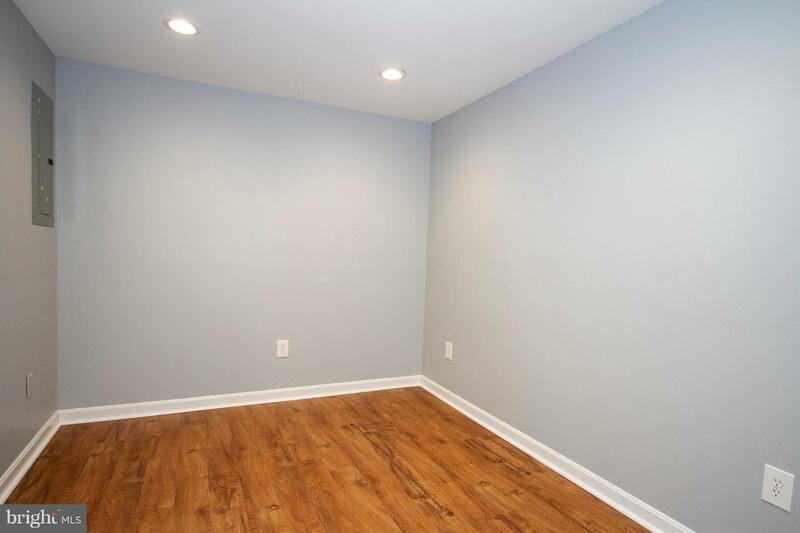 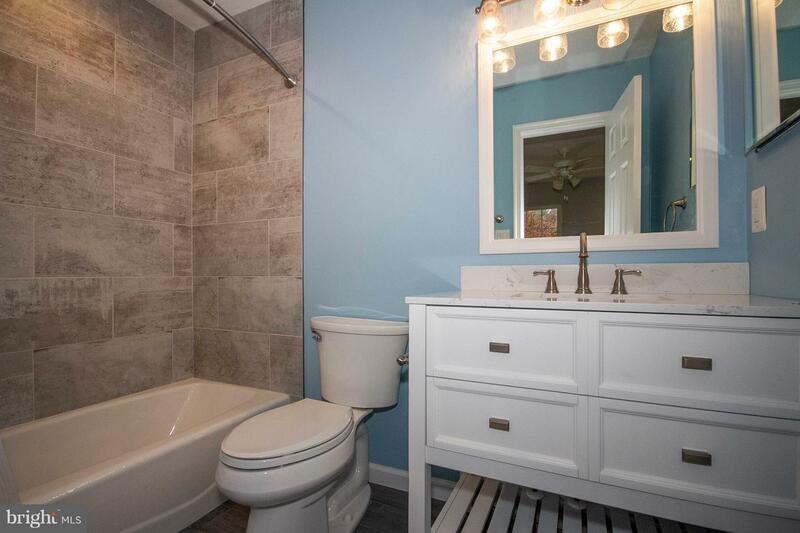 The master suite is huge with lots of closet space and a fully remodeled bathroom. 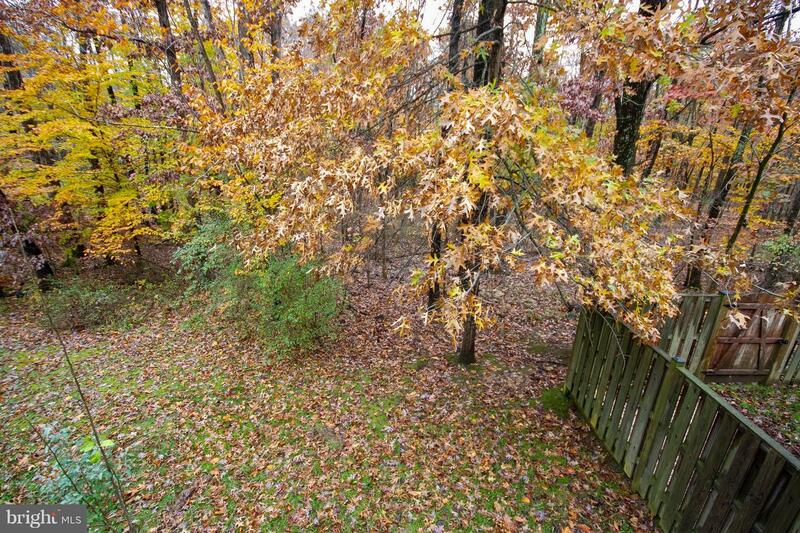 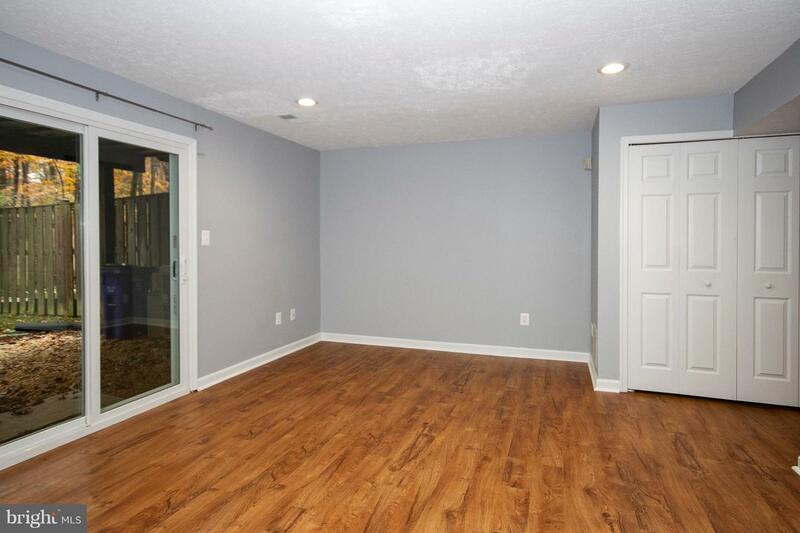 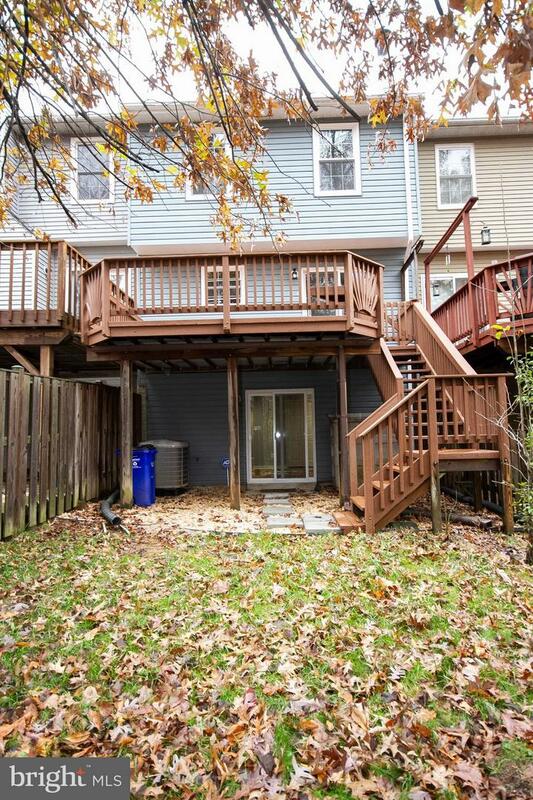 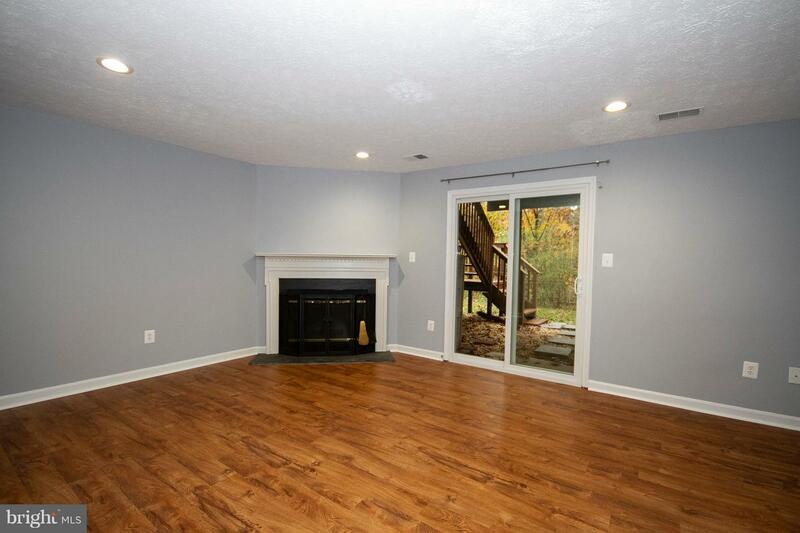 The basement is the perfect playroom or man-cave w/fireplace and walk out to the backyard overlooking the trees for total privacy!